For some people, the problem areas of the house may be the common areas with heavy traffic or the kitchen where dishes can pile up. For me, it is my home office. Without a system of organization, papers, receipts, and odds and ends can pile up, creating a mess. (that’s putting it mildly!) 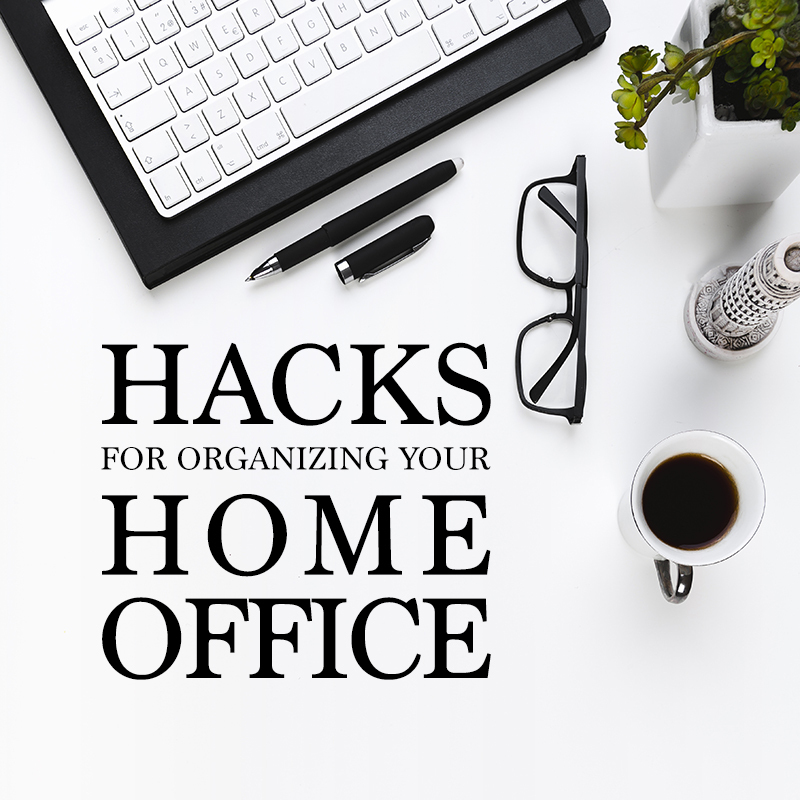 Try these hacks for organizing your home office to keep the clutter at bay and your productivity high. Sort the mail at the box. Mail can stack up in your home office. 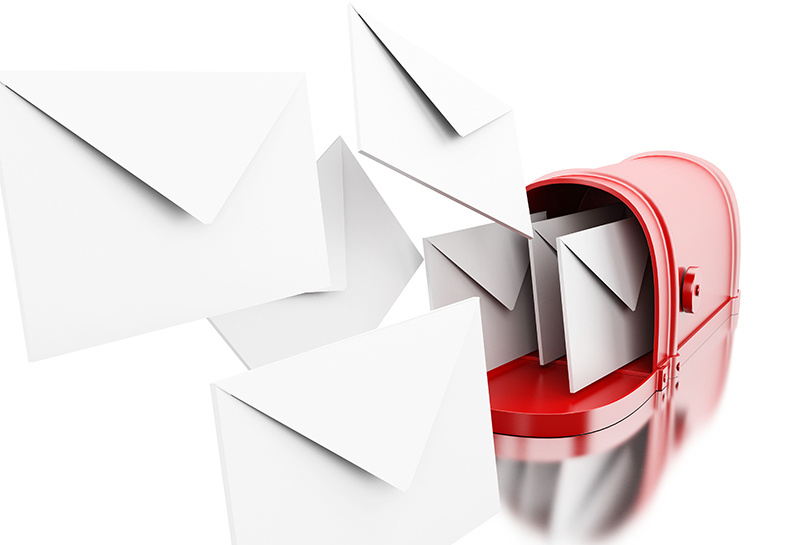 One way to help alleviate the junk mail is to sort it right after you check your mailbox. I have a recycling bin in my driveway. I tear up the junk mail (so my address isn’t visible) and discard unwanted papers immediately. For necessary mail, I bring it inside to the office where I can file it properly. 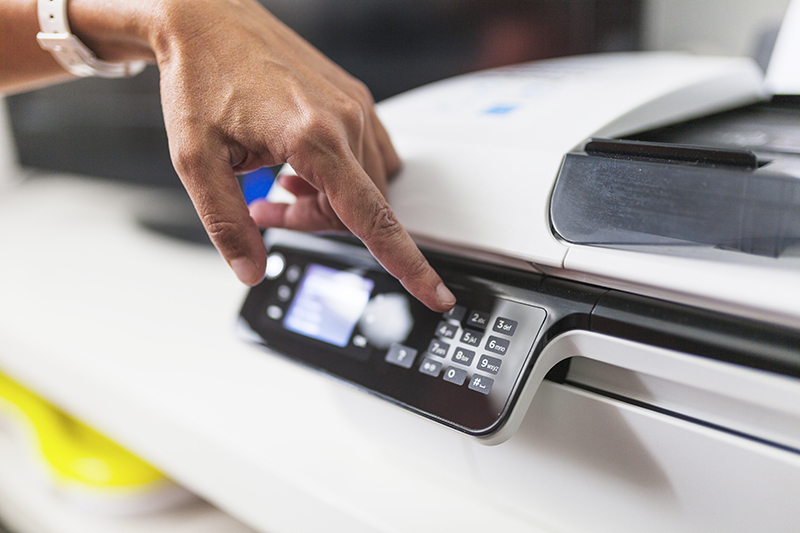 Presorting your mail will keep you from cluttering up the office. It takes absolutely no effort and it saves so much unwanted clutter. One of the most stressful times of the year for me is tax season. I have been able to alleviate some of that stress with this home office organization hack. Scanning my digital receipts with a portable, USB scanner has saved scrounging for random receipts and paperwork. 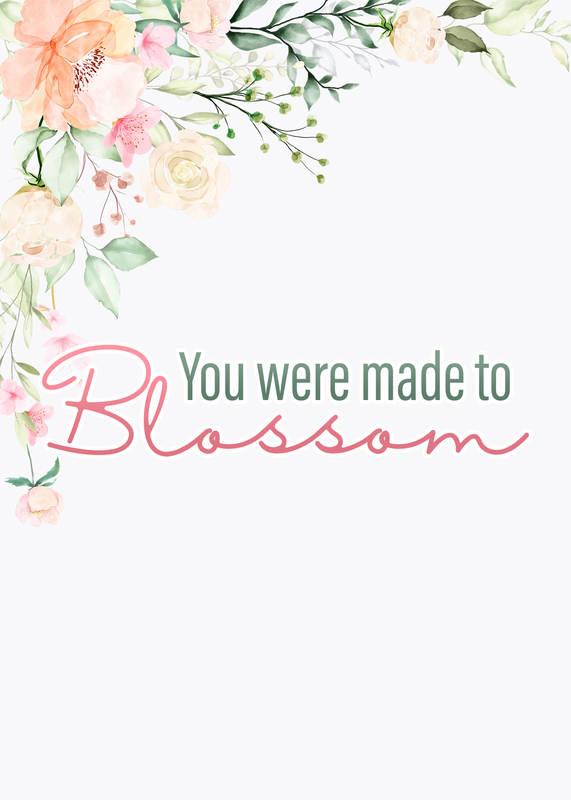 It’s a blessing for bloggers like myself! Now, I just go to my Dropbox or Drive file online, and everything is ready to go! Who knew one of the most innovative organization hacks would be a notebook. This is not your ordinary notebook, however. 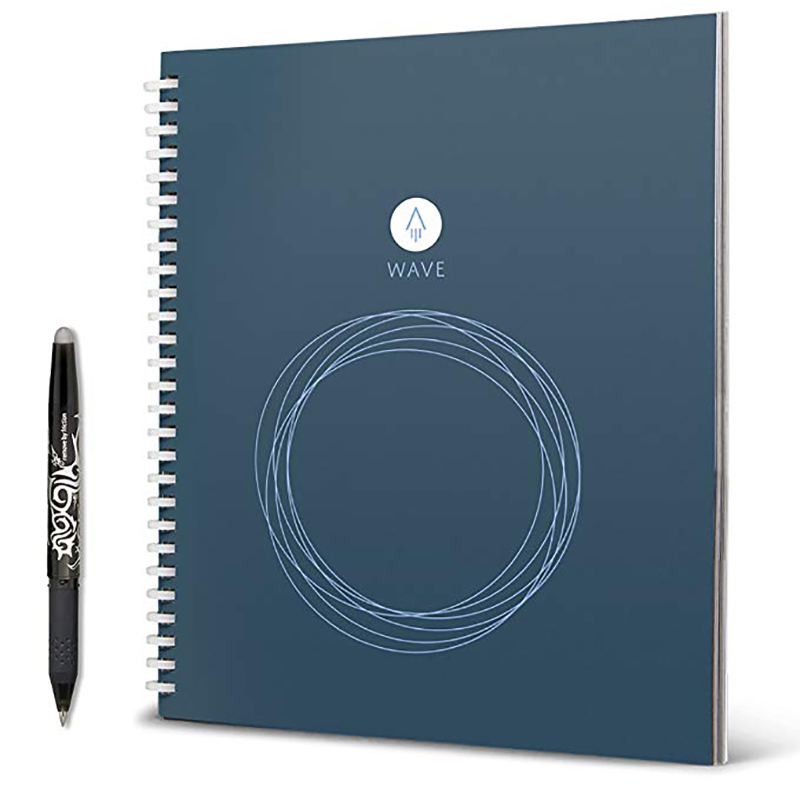 The Rocketbook Wave Smart Notebook is a reusable notebook that works with erasable, Pilot Frixion pens. Just write in the book, send it to your Drive or the Cloud, and then put it in the microwave to erase the contents and start again. It’s amazing, and allows you to avoid having piles of books and notebooks for writing! Get a Rocketbook for everyone in your family who uses the home office! This gets 5 Stars! Wall mount a floating desk. Your desk can be multifunctional and save space. 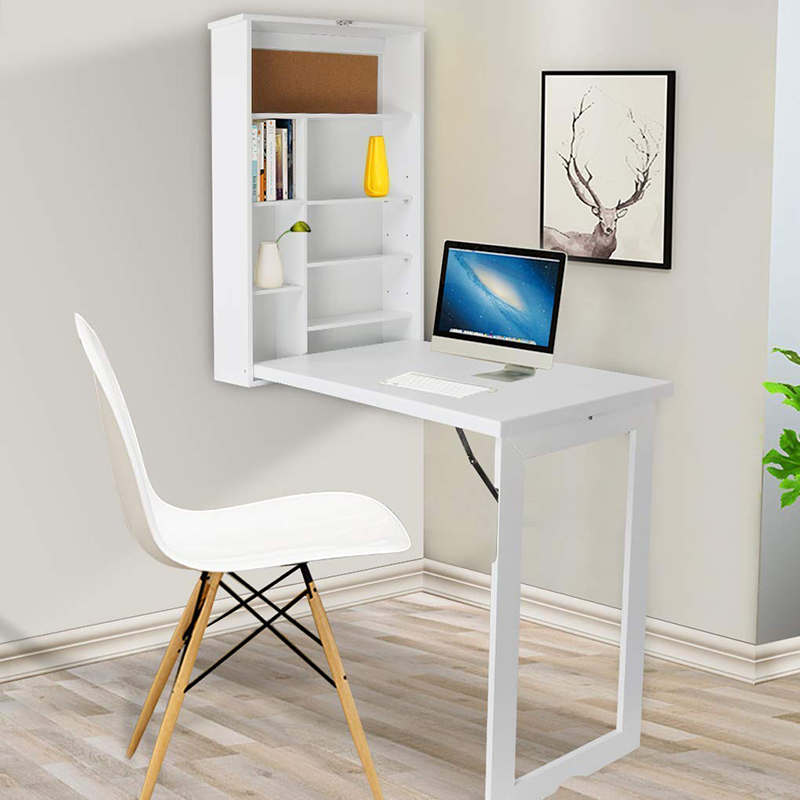 a fold-out convertible writing desk will easily match your decor without becoming the centerpiece of your office. Inside the desk is a corkboard and plenty of shelving to keep your supplies organized. It never fails. When I get working, I have my computer, iPad, and smart phone all running. 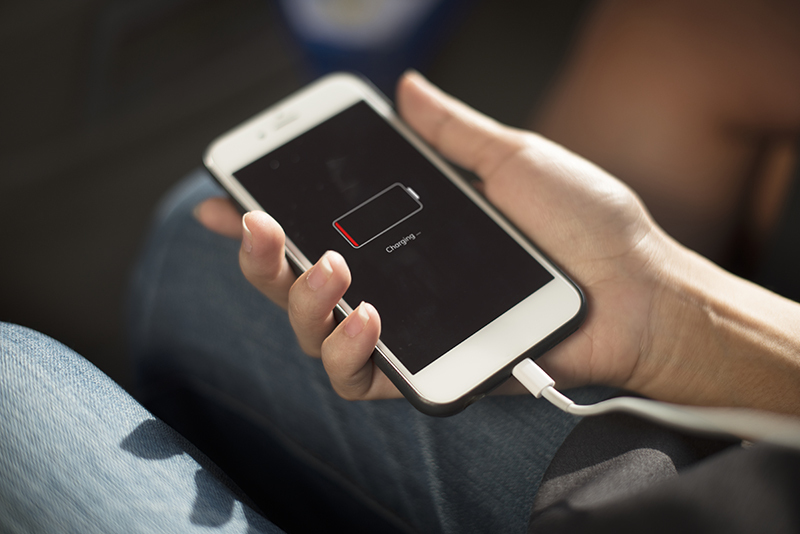 Using a charging station helps free up space and keep cords in one spot. With multiple cords and a light, this is a perfect tool to keep organized, especially if you share your office with other members of the family. It may not seem like an organization hack, but surrounding yourself with positive words and inspiring quotes can keep you focused and productive. Hang a positive mantra on your wall to focus your energy! 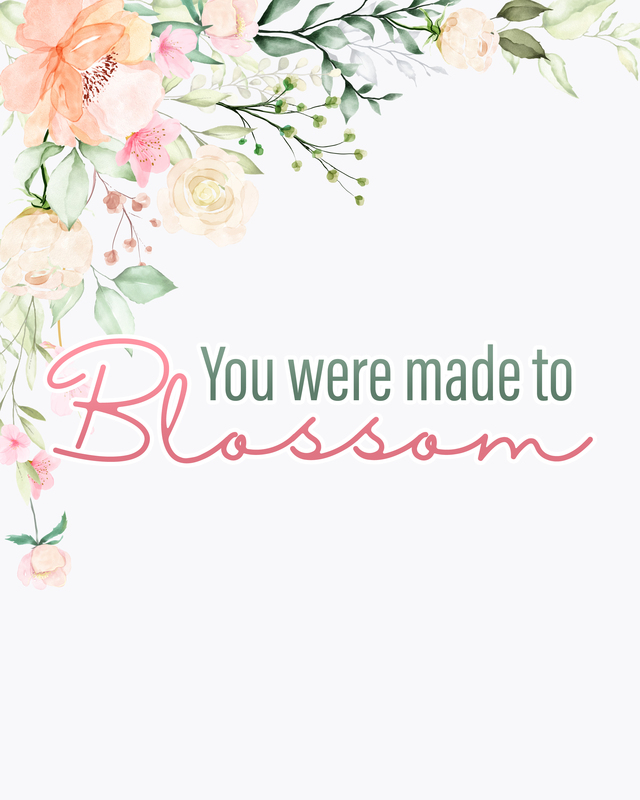 To print … simple click on the size you would like… the image will appear… “save as” …print and enjoy! Getting organized in your home office isn’t just for aesthetics. When you have your work-at-home life together, you’ll feel more productive, find things more easily, and be able to enjoy your creative space. 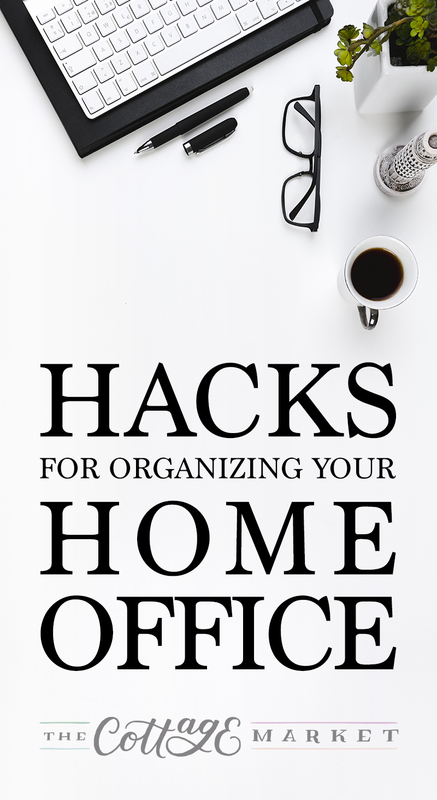 Try these hacks for organizing your home office to optimize your space and get inspired! We have to do an Organizing Your Craft Room soon… that’s another store lol!!! !